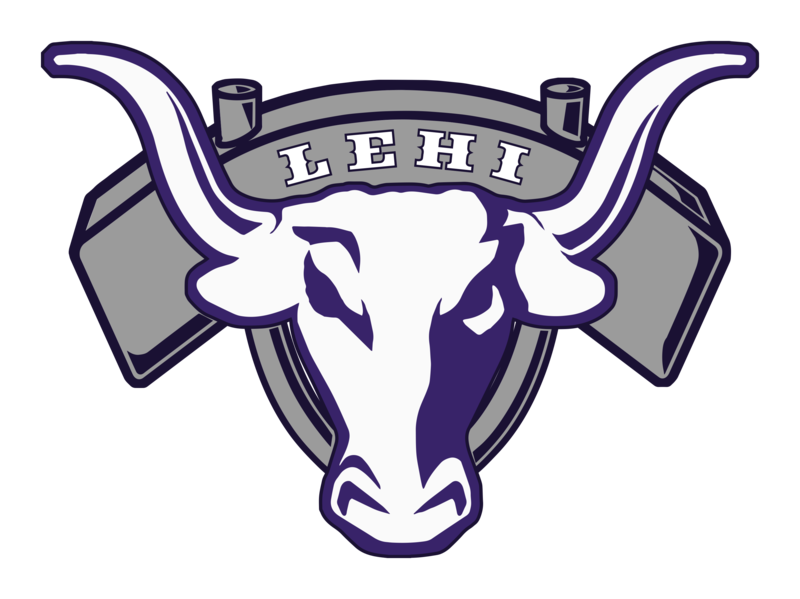 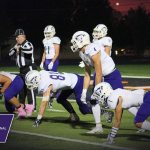 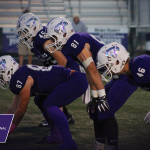 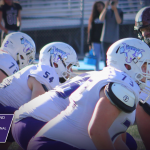 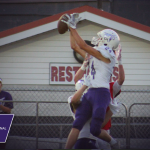 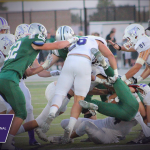 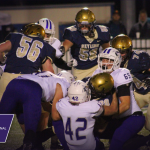 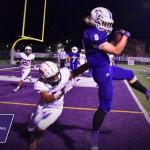 Boys Varsity Football · Oct 22 Lehi Football 1st Round State Tournament: Friday Oct. 26th, 4:00 @ Jordan H.S. 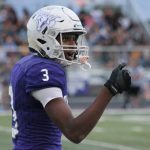 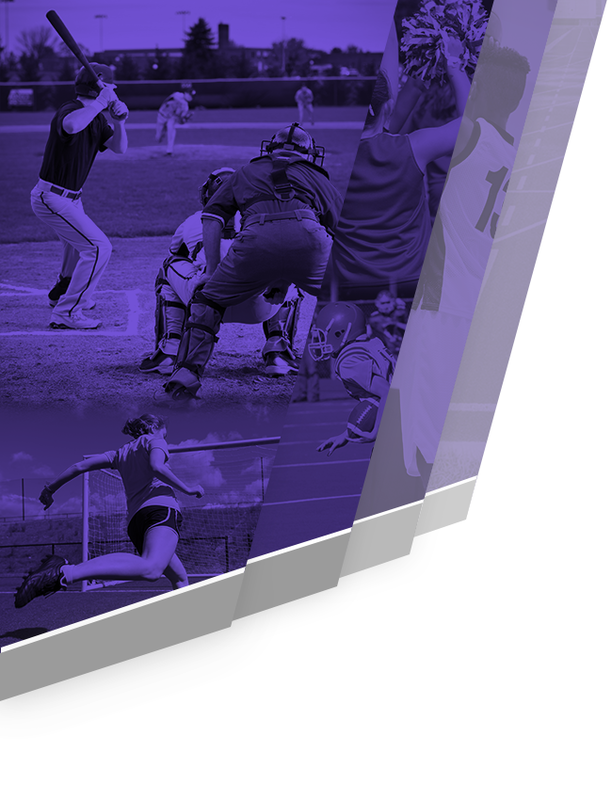 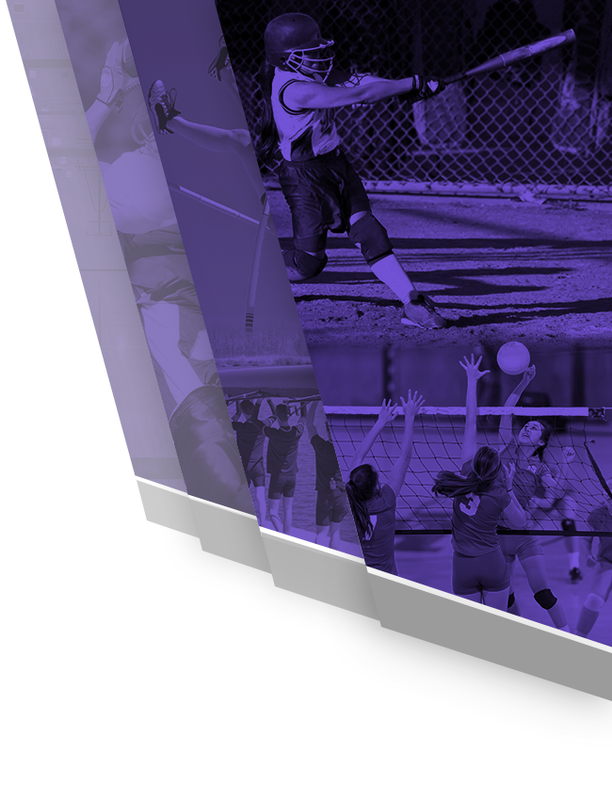 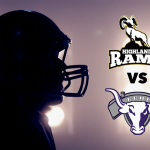 Boys Varsity Football, Varsity Football · Oct 5 Football vs Highland – Live Stream! 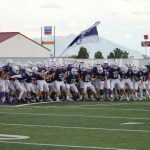 Live Stream provided by Legacy Live and KSL.